Since 2004, Abstract Electric, LLC has been the premier electrical contracting service in the Wisconsin area. We are fast, reliable and honest, and take pride in the quality of work we produce and the relationships we built with our customers. Whether you want to install an entire new home theater or just need to have a broken fuse replaced, you always deserve an electrician that is attentive, experienced and reasonably priced. 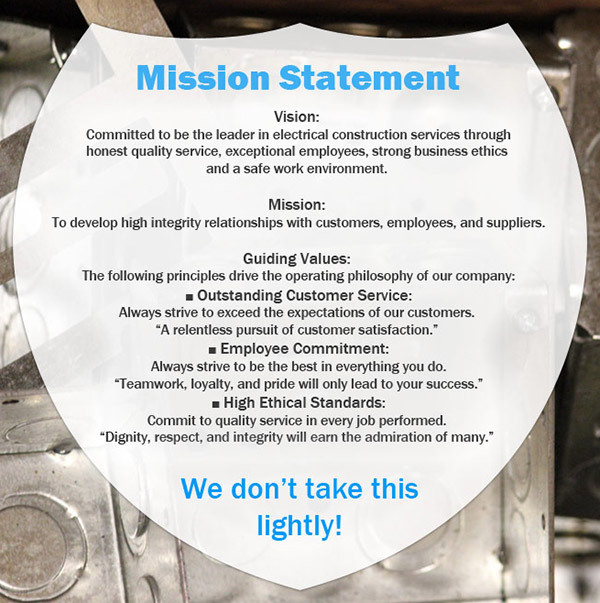 For over a decade now, Abstract Electric, LLC has been going above and beyond other electrical contractors in Wisconsin by offering service that is reliable, quick and friendly. We are fully accredited by the BBB, and are a proud member of Associated Builders and Contractors. We love serving our greater Calumet County community, and we hope to soon add your name to our list of valued customers. We are a proud locally owned and operated small business in Wisconsin. We offer emergency service 24 hours a day, seven days a week, 365 days a year. Our contractors are experienced, friendly and hardworking. We are fully staffed to handle multiple emergencies and large-scale service needs. All of our service rates are upfront and reasonable. 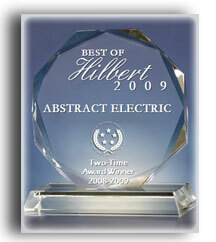 Give Abstract Electric, LLC a call today and speak with one of our friendly technicians.